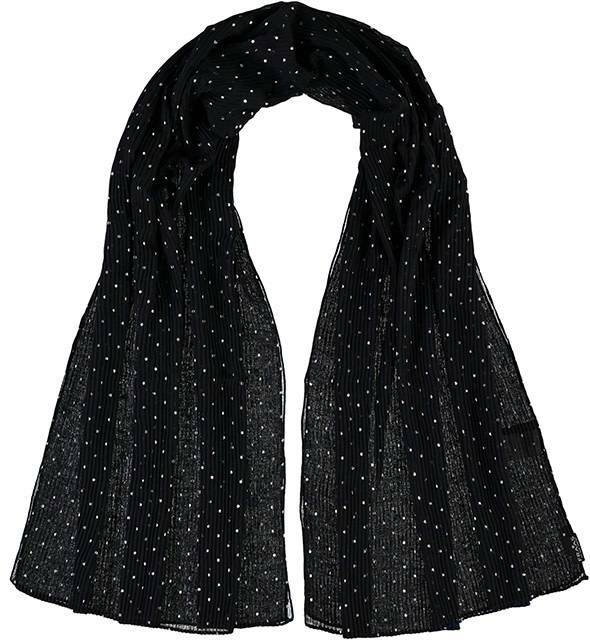 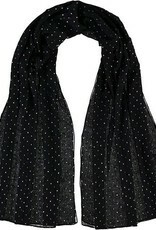 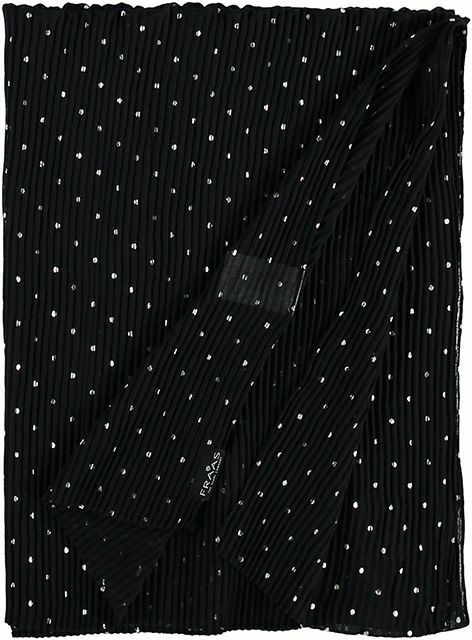 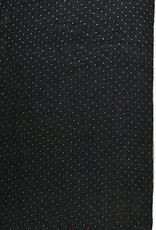 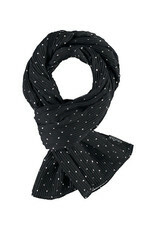 The FRAAS Metallic Dots Scarf black adds a touch of elegance to your outfit, with just the right amount of shimmer. 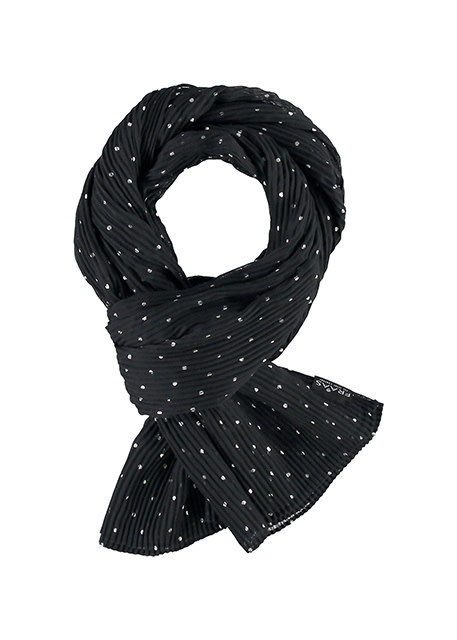 With solid color and dotted metallic details this crinkled plisse scarf offers an elegant sparkly look. 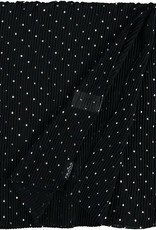 Add this piece to your blazer during the day or take it for a cool evening out in the town, this versatile piece can be worn different ways and is good for a variety of occasions.